Our pals at The Scout sent out this beautifully crafted email last week and it spoke to my heart. Probably because most of the businesses they recommend gifts from are located right here in #DowntownCG. 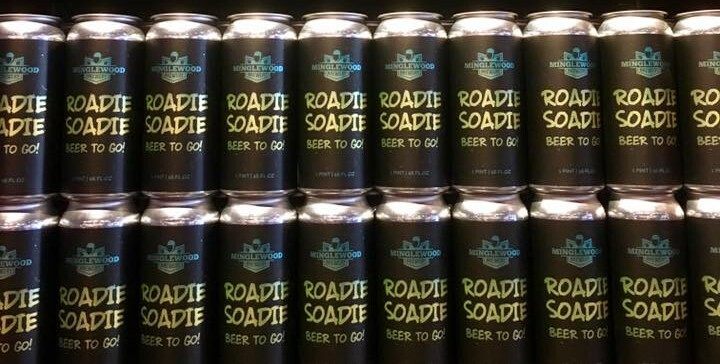 And also because, Roadie Soadies. Enjoy reading and then go subscribe to The Scout. They just might brighten your mornings a bit! It's kind of a prereq for bloggers or emailers to throw out an annual gift guide. Even if it is only loaded with promoted gear. We're new to the game, but that just adds an innocent glow to our version, right? First things first, gang. We are NOTgetting paid to tell you about the tasty gifts below. We just dig the wares. But, I mean, if Minglewood shows up with a case of #8on Christmas morning, we won'tbe sad. 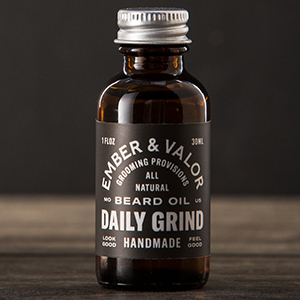 Our boys at Ember & Valor brew this oil (infused with Parengo coffee beans) in their downtown Cape workshop. 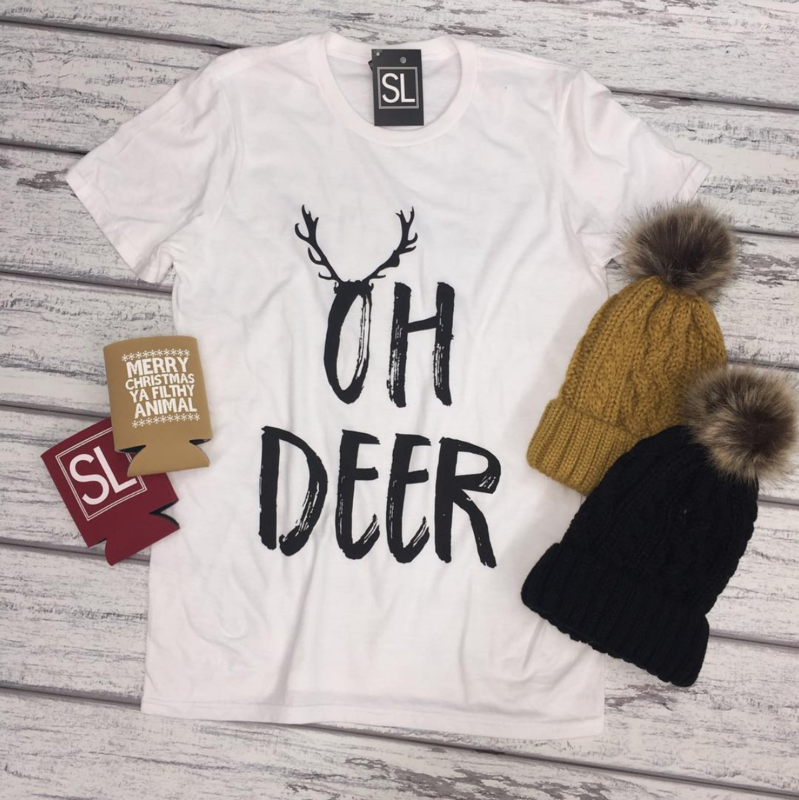 Shopping for the women in your life can be a challenge. Just make your way to Portageville and let the fine folks at Southern Loop take it from there. Perfect for the novice or veteran DIY'er. 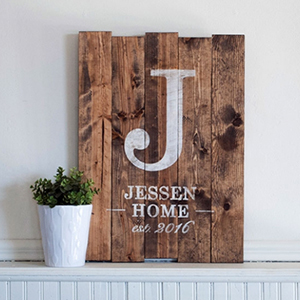 The full experience includes distressing, sanding, assembling and painting a personalized wood sign. 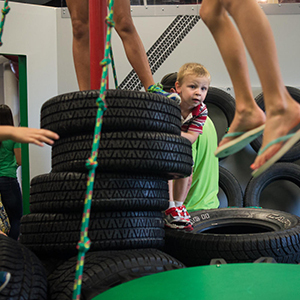 Skip more stuff this year and give kids what they really want, an awesome time with their family. 5. 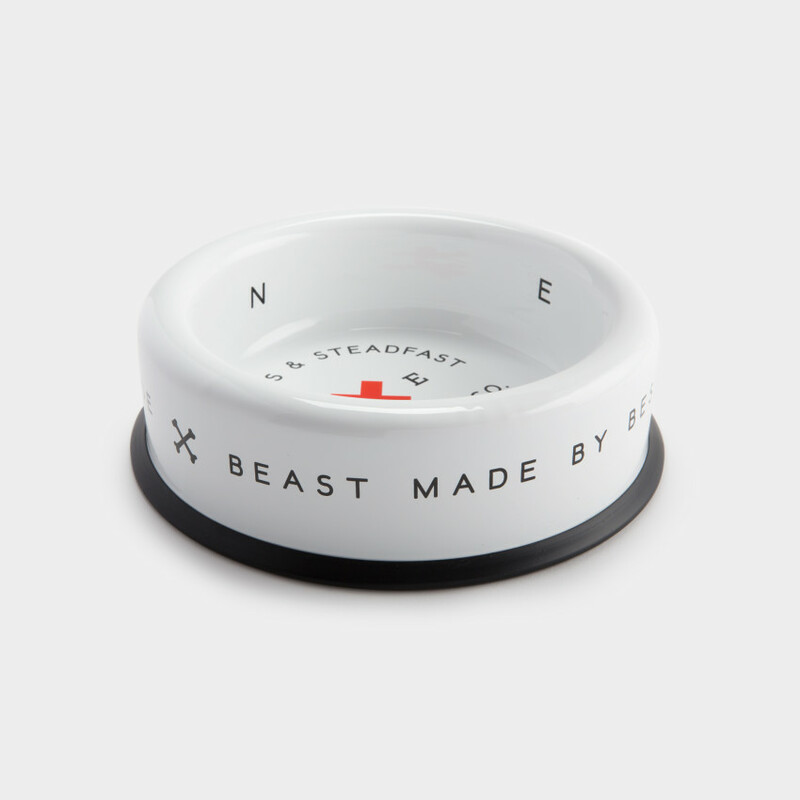 Beast Made Dog Bowl from Best Made Co.
Want to go all out for your good boy? This enamel bowl should do the trick. Sure, they "took a great job" or "got married." 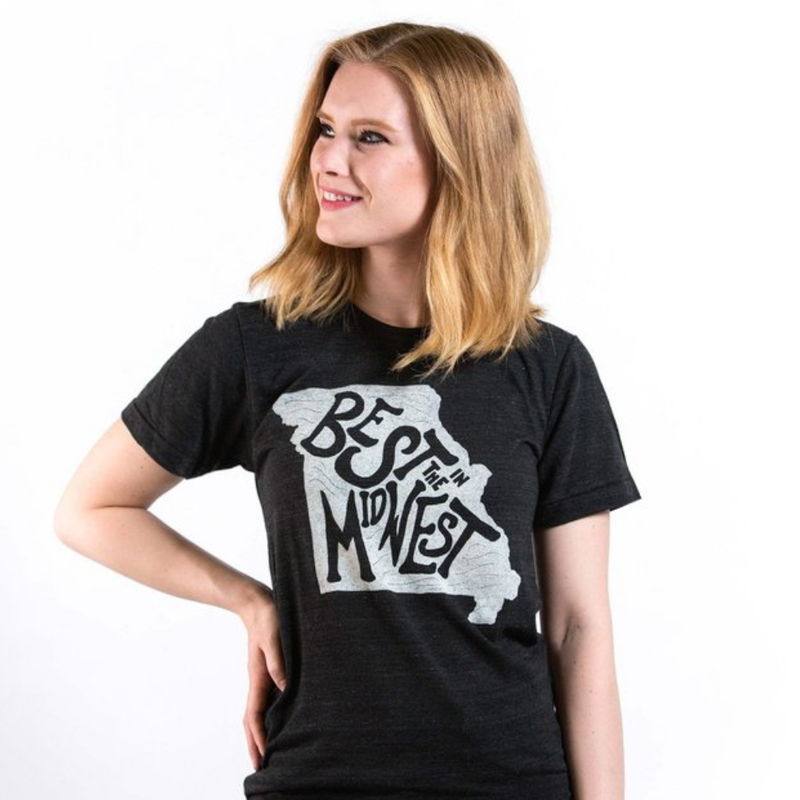 Either way, they left Missouri and you need to remind them what they're missing. Take it on the run, baby. 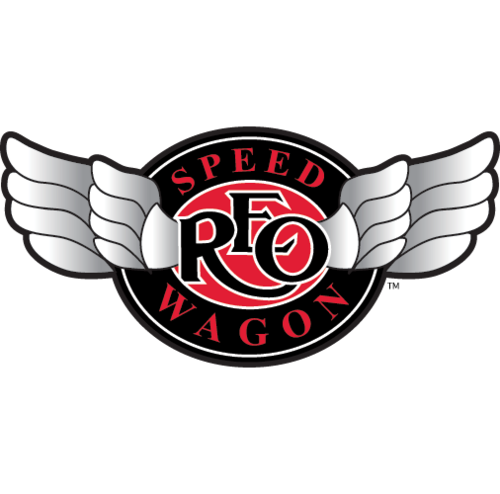 Tickets go on sale at 10 am today for March 23's REO Speedwagon/Styx concert. Shopping makes us thirsty. Just take all my money, Minglewood. Copyright © 2017 The Scout, All rights reserved.